3 Beds 2 Baths 1,232 Sq. ft. 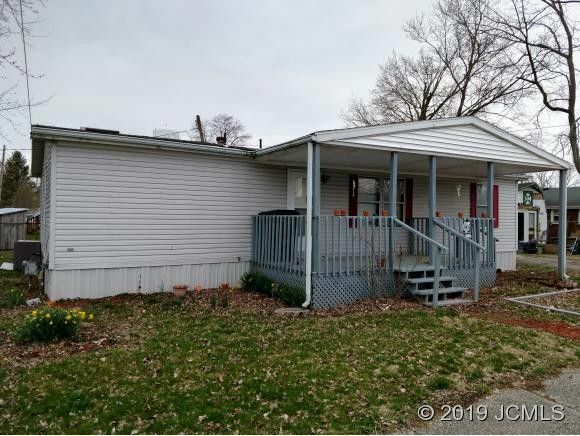 Very Nice 3 bedroom, 2 bath, 1232 square foot double wide. Set on a city lot that is approx 60 ft X 84 ft. NOT A RENTED LOT. You are buying the land and the home. All city utilities. Jetted bath tub, cathedral ceilings, covered porches. Includes range and refrigerator. Has natural gas furnace and central air conditioning.